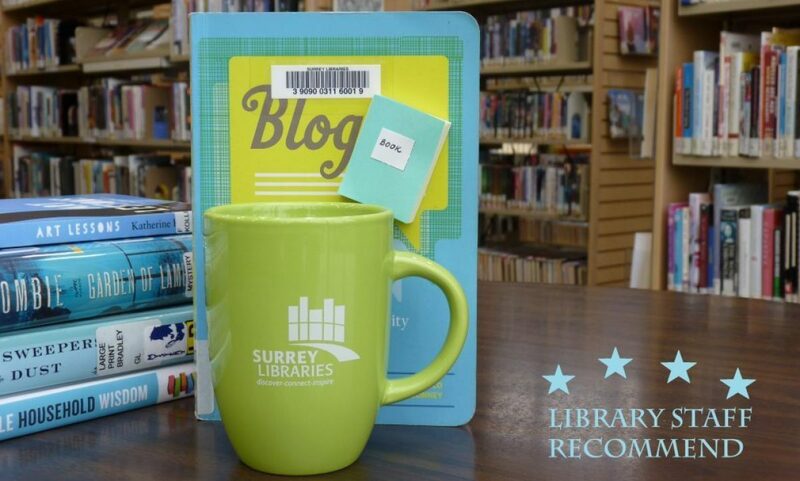 Ireland – Surrey Libraries Book Blog – we love these books! Perhaps, like me, you have not yet heard of Peter Tremayne and his Sister Fidelma series. You are in for a treat. 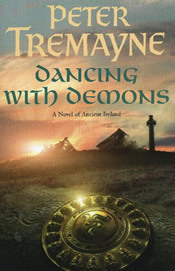 These historical mysteries are set in a richly evoked Ancient Ireland that is fantastic and mystical while still being true to history as we know it. Sister Fidelma is a strong but imperfect protagonist who takes on many roles throughout her life but always strives for truth and justice. In this installment (No. 18 in the series), she is called upon to investigate the circumstances of the King’s death. While the mystery is intriguing the main attraction of this series is delving into a little explored historical period and culture. (submitted by Reta).